“That you I see smoking with the Zoot suiters some days near the train station?” the man asks. Nev straightens up, ready to defend his friends. Only outcasts wear Zoot suits in their small New Jersey town – blacks and Hispanics. Nev is neither, but he likes to be a rebel. “You ever dress like that?” the man asks, not unkindly. Ignoring this, the man begins to tell Nev an off color joke. Surprised, Nev listens and laughs uproariously at the punch line. The man throws him a tip and saunters out. Nev laughs so hard he begins to hiccup. He feels so emboldened that he tells a joke to the older businessman. A joke he heard from his Zoot suit friends. A very dirty joke. When he recites the last line: “And he never asked her to do that again,” Nev pauses, afraid he’s crossed the line and lost a friend. Silence ensues for a long moment, and then the man says, “That’s a good one, but this one is even better.” Within a minute, Nev’s blush is redder than the shop’s bar stools. Nev mumbles about enjoying jazz and pizza with the guys. “I’m gonna marry the cutest girl in our senior class,” Nev boasts. “Really? When?” the man sips his soda and checks the time on this watch. He always leaves by 5:45, saying his wife expects him by 6 p.m. on the dot. “I’ve got to ask her out, first,” Nev confesses. “Good god man, where are your balls? Ask the girl out and be done with it!” Then he narrates another dirty joke, and Nev does the same. But Nev realizes that his old friend, a man he wishes were his father – though Nev knows of no fathers who tell their sons dirty jokes and drink Coca Cola after work – is right. So the next day at school he asks Marcia out. She’s the most popular girl in school, flirts with all the good-looking boys, and dresses like a fashion model. Nev picks Marcia up at her home in a neighborhood much nicer than the one he lives in. He wears his best pair of pants and his only dress shirt, shines his shoes, and slicks his hair back with cream. Heart pounding, he bangs the brass knocker on the large oak door. What if her parents don’t like him? What if they can tell he’s from the other side of town? He considers turning around and running, but then he thinks how he’d disappoint his older friend the next time he comes to the soda shop for a Coke and a joke. Standing there, right behind the girl he loves, is the soda-shop-gentleman with his arm around a petite older woman. Marcia’s father doesn’t bat an eye. “So you’re Neville,” he says, hand out for a shake. Not one word that they know each other. Not one word that they’ve bandied dirty jokes twice a week for the past two months. “Nice to meet you, sir,” Nev replies. He promises to have Marcia back by 10 and walks her out of the house, waiting with baited breath to see if the father, his old friend, stops them. “Have a great time!” Marcia’s dad shouts. And the two young people step out into their future. This is a true story about my Dad, Neville (on right), and my mom’s dad, Phillip (on left). 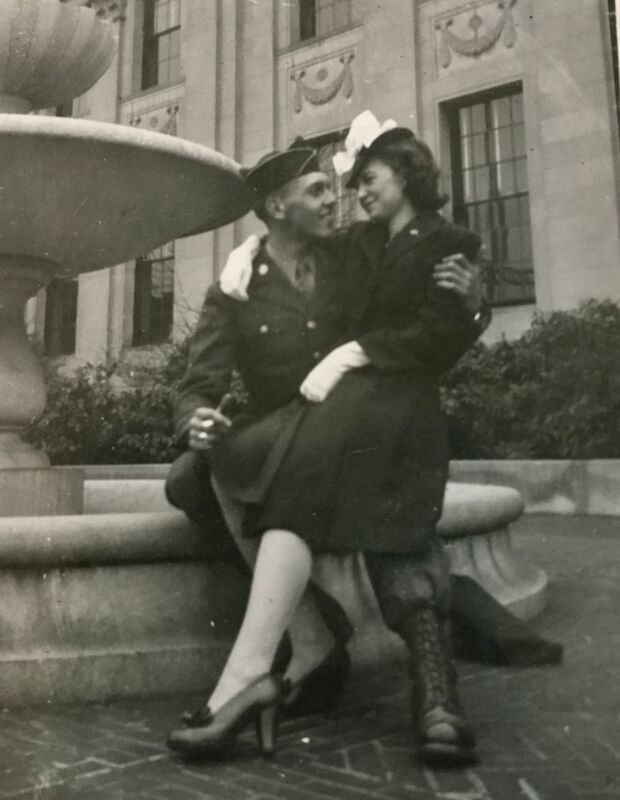 The two men didn’t tell Marcia or her mom about their soda shop acquaintance until three years later, after Nev served our country as a paratrooper in WWII and married Marcia one week after his return. Thanks for enjoying my true family tale. A family tale that warms the heart. What a wonderful story, Pamela. It finished just as I expected, except I didn’t expect it to be true. Absolutely enjoyed reading it. Thank you for sharing. Pam, you never fail to move me … story teller extraordinaire. I realized as I wrote this story about my dad and grandfather that I learned to be a story teller from my dad. He told most of his stories in ‘joke’ form though! Guess he learned that from his father-in-law. 🙂 Many thanks for your response! What a great story, proving once again that truth is even better than fiction!! What a great story, Pam. It being true makes it even better. What a great way to get to know his future son-in-law! Great story. Wow Pam! Such a great story. I was so happy to get to the finish and discover it was a true one! Real life can be more entertaining that fiction sometimes. Great story. Made me smile. You made my day with this story. This is a great story only made more meaningful by the ending. 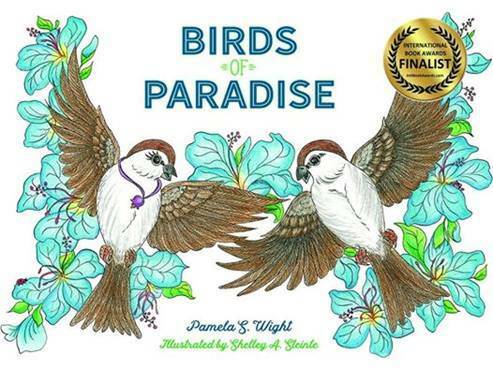 Wonderful story, Pamela.I love true stories, true movies . Now I know you better, and I really appreciate you more .”And the two young people step out into their future. ” Wonderful finish ! Ohhh, thank you so much Ben. My parents definitely did step out into their future as soon as the war ended. Their love kept them together for many years as they raised a family (and listened to a lot of jazz). I was raised on their love, jazz records, and family stories like this one. Somehow I wanted there to be more. Like maybe Marcia had a crush on Nev so her dad went to check him out! Wonderful story though and you had me glued to it. That’s the way I read it, Kate ~> Marcia had a crush on Neville, the dreamy guy that worked in the soda shop . . . dad decided to stop by and check him out . . . Nev passed muster . . . dad then encouraged him to ask out “the cutest girl in the senior class” (knowing that Neville meant Marcia). We both make up our own ending! Often real life is better than fiction. This is really an inspiring story and I just love it to pieces. Your dad and mom and you grandfather must have been wonderful and down to earth people. Wonder if you could turn this into a book? Thanks for enjoying my true-love-tale about my dad and grandfather and mom. I don’t think I’d continue it as a book, because in the distant future, the ending is not particularly a happy one. But perhaps the times of their life that were full of love and laughter count just as much as the pain of lost love. My dad and grandfather had a delightful friendship that helped my grandfather cope with the too-early-death of my grandmother. My granddad never fully recovered. As sad as that was for me as a child, I also realized how deep and wonderful my grandparents’ marriage had been. So sad that your grandmother died young. I never knew my maternal grandparents and I was very young when my paternal grandparents died. I can barely remember either of them. But that is life and life often does not have a happy ending. I think children that have known their grandparents are very lucky. What’s even more amazing is that those 2 men kept it a secret for as long as they did. Great story, so much the better for being true. Loved the story, Pam. Thanks for a GREAT share. Wonderful story and told so beautifully, as you always do. Happy Friday to you! What a fantastic story. I’m guessing the “old man” was checking out Nev to make sure he was right for his daughter. Sneaky, but great idea! Love true stories. You tell such wonderful tales but this one is special because you share your parent’s story. What a great story to have as part of your family history! Well told! I remember drinking ice cream sodas at the Rexall drug story in my hometown, the seating area glowing with indirect indigo lighting. 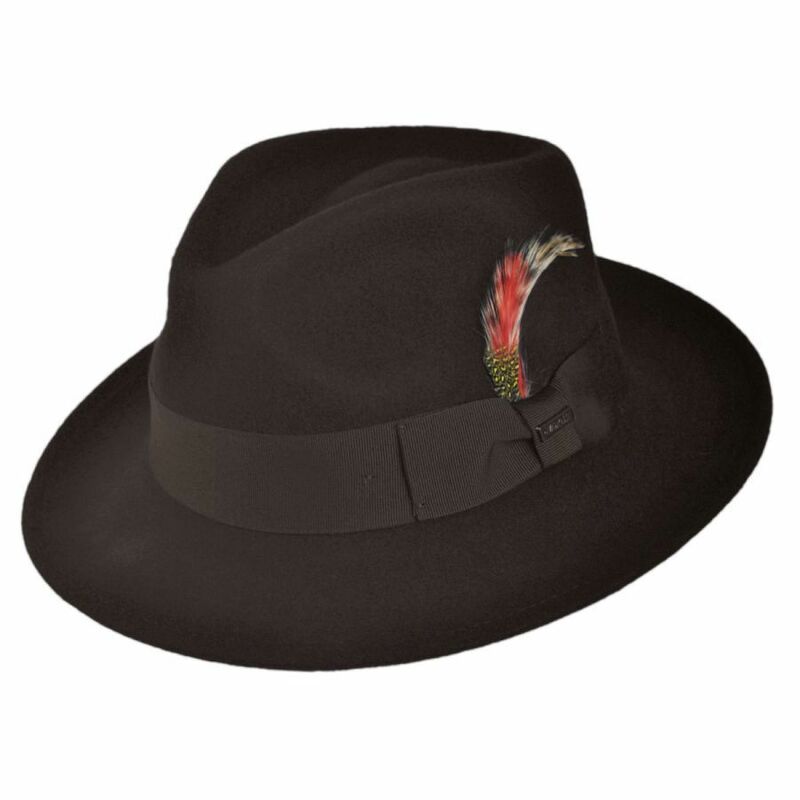 And my dad wore a fedora, no feather thought. He was Mennonite after all! I am so glad Nev got his girl. Beautifully told Pamela. This is such a wonderful story! Poignant, funny and charming. I love the photos and the zoot suits. What a classic!!! Just TOO good! Thanks for enjoying my dad’s (and granddad’s) story, Peta. 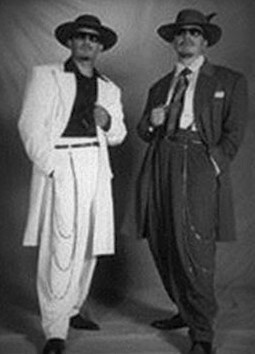 I remember as a child my dad trying to explain to me what a Zoot suit looked like. He always wished he’d been brave enough to wear one. He began hanging out (and smoking) with the “Zoot suiters” when he was 14. Unfortunately, he was then addicted to nicotine his entire life. :-0 But he was always grateful that he met ‘the older gentleman,’ who made him feel like a beloved son (and then became his father-in-law). Pam you have an awesome dad and a wonderful grand dad…no wonder you bump into stories, having that in your DNA 🙂 Thanks for sharing. I LOVED This piece!! The ending was the best part finding out it was about your parents!!! I think those were simpler times for young adults!! The times were simpler, yet even more difficult for a single divorced women and her children, Karen. 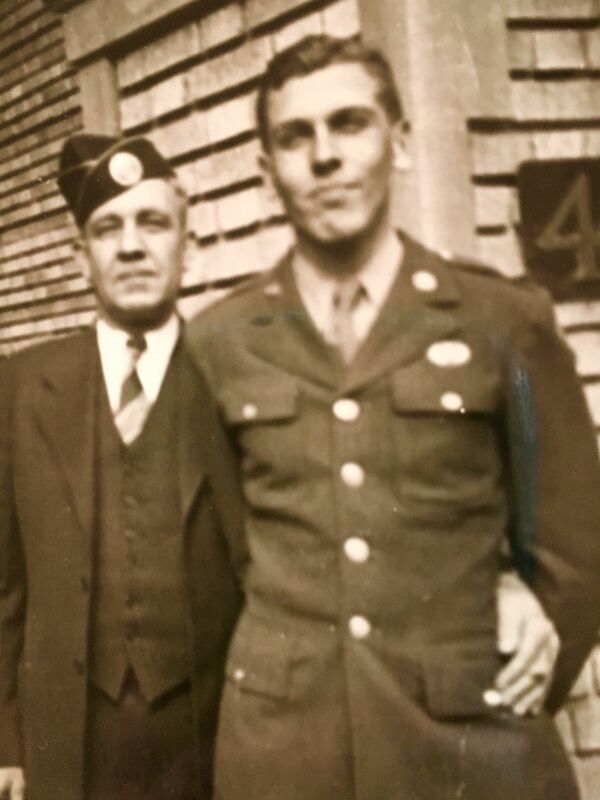 My grandfather was a great role model for my dad…. Excellent story, Pamela. Your dad must have been something. I’m sure. What great memories though. I love these stories of love that are passed down through the years. Great pictures of your parents and your grandfather! Wonderful Pamela. I was waiting for a punchline but certainly not that one. Your father obviously checked out OK by his future father in law. I just loved this story! So beautiful! What a tale to pass down through the generations. Love this story! Not only did your dad get the girl…he got the father he always wanted. What a great story. Pardon me, there’s a bit of dust in my eye. I was half hoping this might be the ending, but couldn’t believe it really would be. Thanks for this, and beautifully written, too. When a reader gets emotionally involved with a story I’ve written, I get emotionally involved with the reader. THANK YOU for feeling how amazing it was, the way this story played out for my dad and (to be) grandfather. The world is a mysterious incredible place. I can hardly believe this is true! Wow, to think this happened, and to your family. No wonder you are who you are–the Universe has been actively engaged in your family since way back when! Great story, Pam. I thought it was fiction until I got to the end. Since I love happy endings and it turned out to be a true family memoir it was even a better ending, Pam. Wasn’t it amazing how the relationship between your Dad and the anonymous business man evolved into a long lasting family bond? Wonderful story! A wonderful tale – especially because that it’s real – and your writing makes it better. BTW – I can recall those soda shop days as in the opening pic. 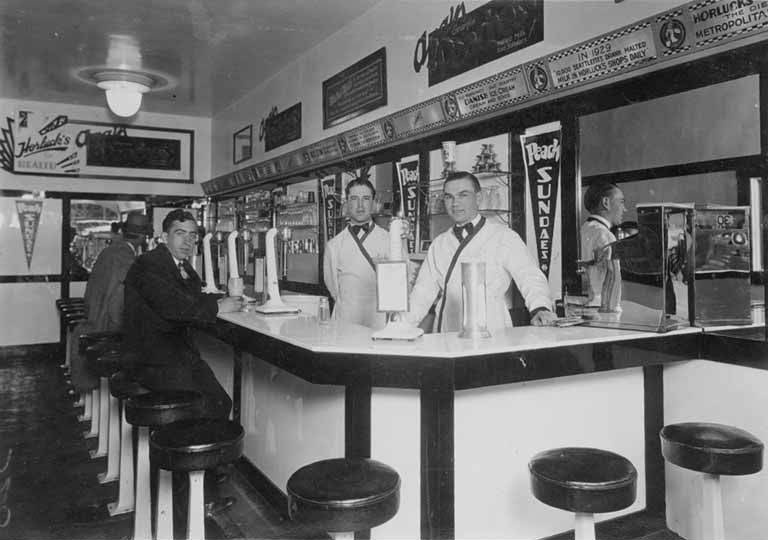 I think it’s time for those soda shops to return! Thanks much for your comments. That would be fun! 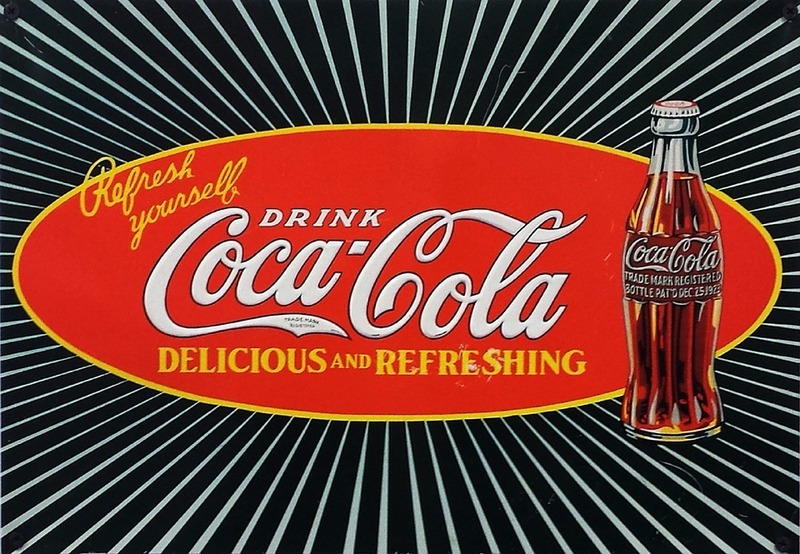 … I recall the a Coke actually being made by adding soda and the syrup. This is fabulous, Pam. Poignant & funny at the same time. Oh, it’s my pleasure, Pam. I loved this. What a great story and even nicer to hear that it was a true story. The end. Oh my goodness! I love this so much. I had a feeling toward the end that the old man would be the girl’s father–but the fact it’s a true story really is the icing on the cake. What a great memory!! This is a lovely story, Pam. I really enjoyed it. What a fantastic, true story and I love the way you told it. Fantastic story, Pam. What a twist. It was so warm – like a nice hug! That’s the best compliment you could ever give me. Thank you!